All users of this website agree that access to and use of this website are subject to the following terms and conditions. If you do not agree to these terms and conditions, please do not use this site and exit promptly. Blacklist Industries does not guarantee that the content is accurate or complete, up-to-date or current, free from technical inaccuracies or typographical errors, free from interruptions, errors, computer viruses or malware, and free from changes caused by third-party.Blacklist Industries is not responsible for damages that occur due to the misuse of our products. Blacklist Industries recommends that if you live in an apartment your order be delivered to the Main Office/Property Manager's Office. 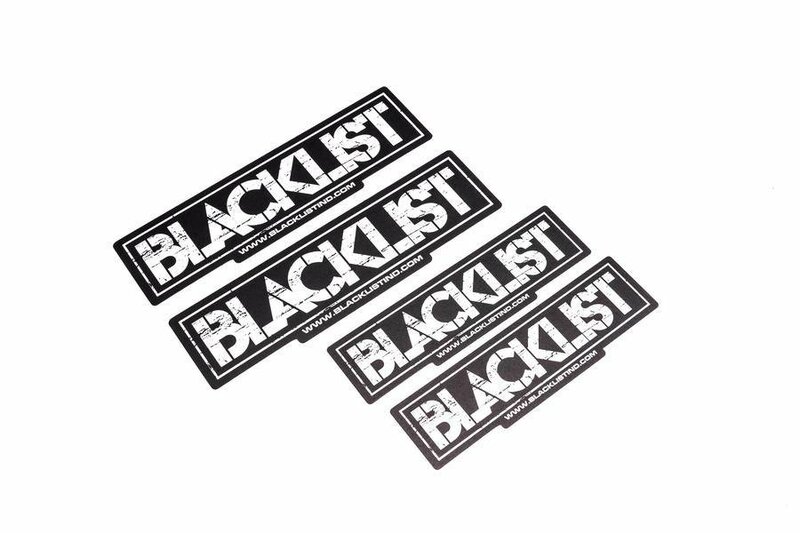 Blacklist Industries is not and shall not be held responsible for lost or stolen shipments. 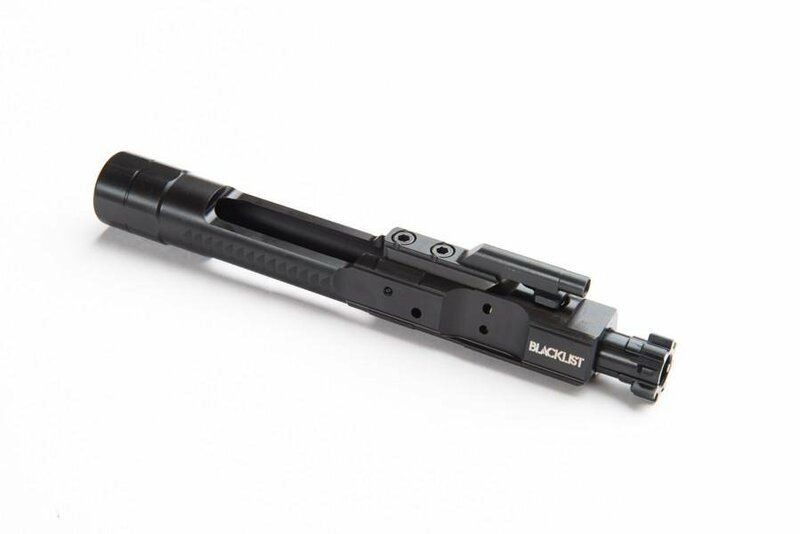 At Blacklist Industries we stand behind the quality and performance on all of our products. Items with defects in cosmetics, materials, or craftsmanship will be replaced or repaired by Blacklist Industries. Product coatings that may be damaged through wear and tear are also eligible to be repaired. If you are not satisfied with your purchase, you have up to thirty (30) days from the date of receiving your order to return it for a refund or replacement. Product and all product packaging and materials must be returned in their original condition to receive the refund or exchange. Refunds or exchanges will not be issued to any used or altered products under any circumstances. Unused or unopened product returns must be authorized by Blacklist Industries and have an Return Merchandise Authorization Number before the product is returned. Please contact us first..
You will receive refund on the product cost minus a 10% restocking fee and shipping charges. Blacklist Industries will not be held liable for any lost, stolen, or damaged packages. By choosing our standard shipping options, you agree that your order may be left at your doorstep unattended. By selecting our proprity shipping + insurance + signature required, you agree that your order will require a signature and shall NOT be left at your door step. Blacklist Industries strongly recommends you select flat rate shipping + insurance + signature on all orders to ensure that your order is covered for the full value in the event that it is lost or damaged. This insurance is directly through USPS and all claims must be made through USPS. Blacklist Industries will not be able to assist you with any lost, stolen, or damaged package claims. Often there are lead times on certain products at Blacklist Industries. These lead times can be found in product description, final checkout, and email confirmations. Our product delivery lead-times are non-binding estimates only. Our product delivery lead-times may be extended during holidays and or situations that may arise which hinders or delays the manufacturing process or delivery of the products in question. Factors outside our control make it impossible for us to guarantee any specific due date. Cancellations are not accepted on the basis of an over/extended due lead time. Standard Orders: Please allow 2-5 business days for your order to be processed and shipped. 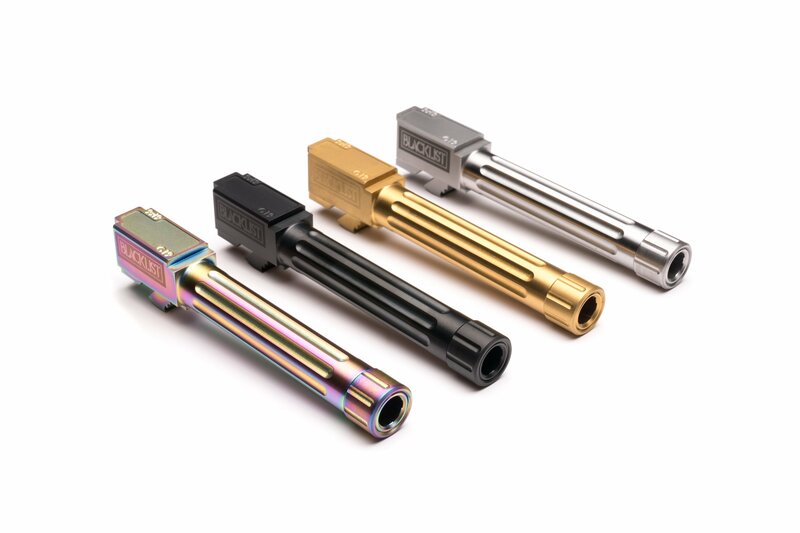 Ultra Match Barrel Orders: Our current lead time is 7-9 weeks once your order is placed. You have 24 hours from the time of your order to request a cancellation. You will need to contact our Customer Service team via email at support@blacklistind.com. Any order that is canceled after the 24 hours per the customers request prior to shipment/fulfillment will be refunded minus a 8% processing fee. If you request a cancellation of an order after the order has shipped, you will be responsible for all shipping charges. In addition, a 8% restocking fee will apply. All trademarks, service marks and trade names of Blacklist Industries that are used in this website are trademarks or registered trademarks of Blacklist Industries. Blacklist Industries shall not be liable for any special or consequential damages that result from the use of, or the inability to use, the materials on this site or the performance of the products, even if Blacklist Industries has been advised of the possibility of such damages. Applicable law may not allow the limitation of exclusion of liability or incidental or consequential damages, so the above limitation or exclusion may not apply to you.